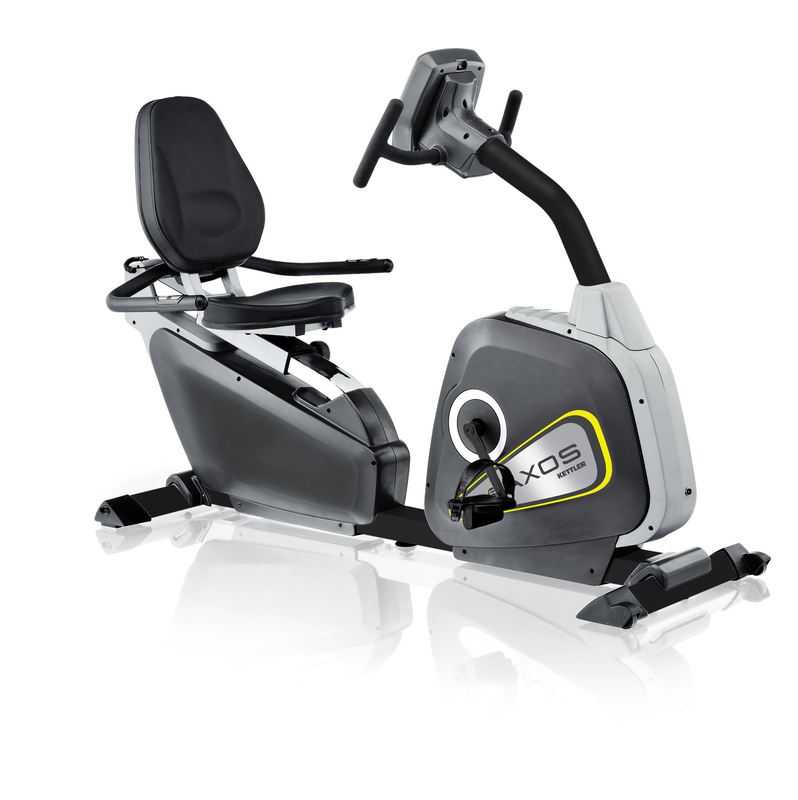 The Axos Recumbent Bike has a secure and comfy seating position ideal for people who find mounting a standard exercise bike difficult. 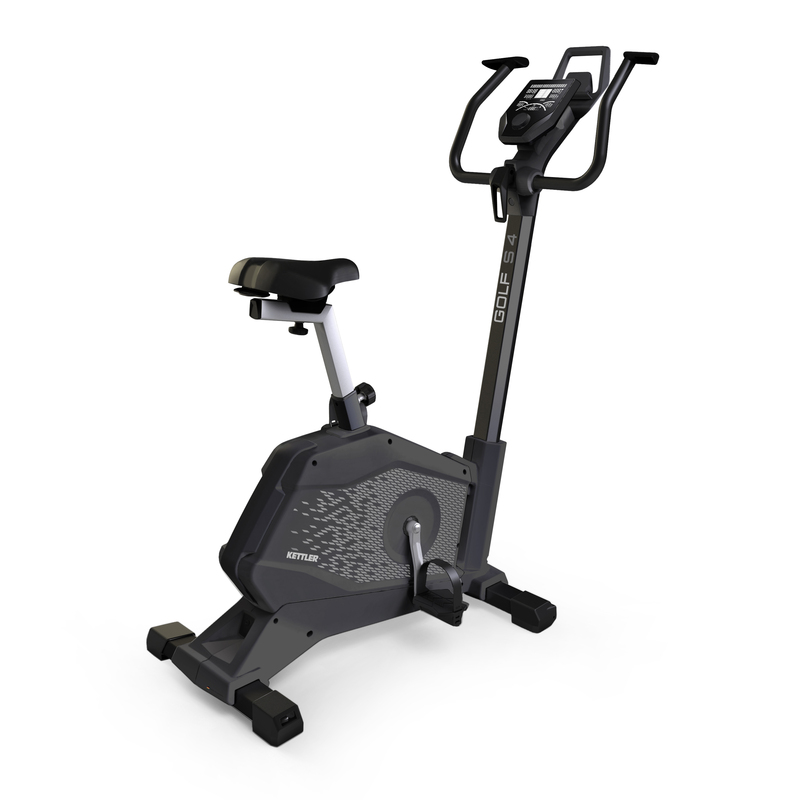 The adjustable seat is quick and easy to change while a low step-in height gets you working with ease. An LCD computer includes 12 programs, such as HRC, time measurement, distance covered and speed. 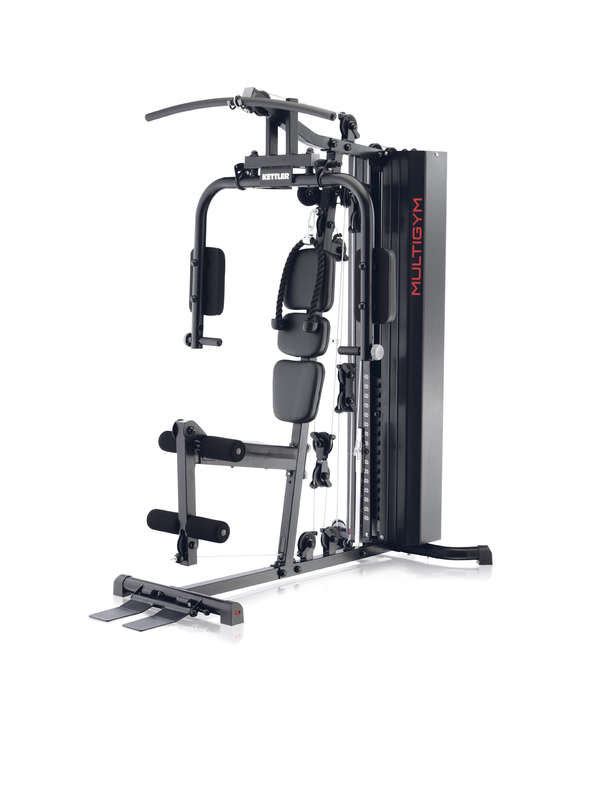 7 continuous display functions let you track your workout with ease so you can push yourself with a healthy progression. 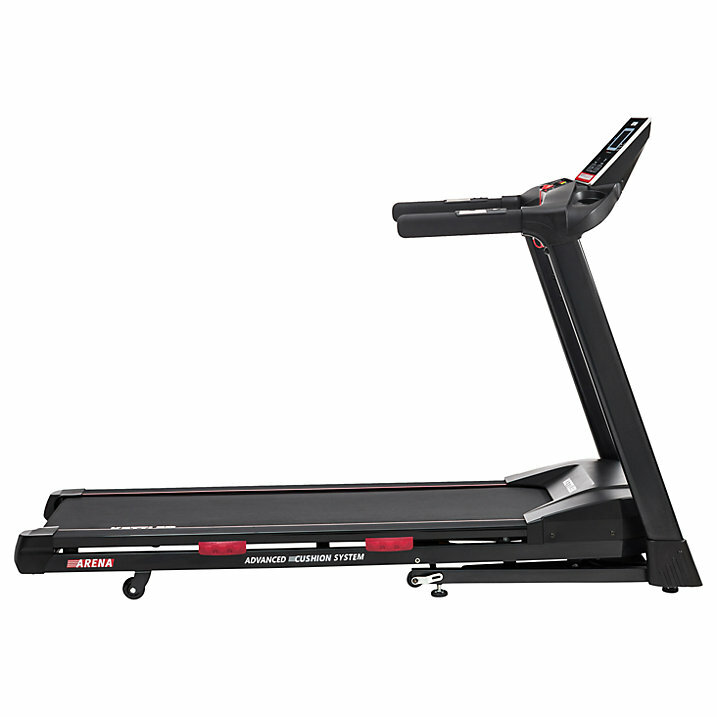 Ideal for a home gym, you can train for a race or improve your fitness come rain or shine. The integrated POLAR compatible receiver tracks your pulse using hand sensors while an ear clip and chest belt can be used as an extra for a safe, all-round exercise session. LCD with 12 programs including HRC and user memory for 4. Continuous display of 7 functions. Magnetic brake system offering 16 stages of resistance. Visual alarm when exceeding max pulse rate. Transport castors at front and height adjustment at rear. Colour: light and dark grey. I was looking for a bike for my clinic to allow wheelchair users easy transfer from chair to bike. This was a great find for me. Plus the adjustment of the seat is very smooth. Normally you find they can be tricky. Delighted.